Even though Chrysler will display some of its vehicles at this year's auto show in Detroit, they decided not to have a press conference or make any big announcements. This is somewhat perplexing since the show is right in Chrysler's back yard and they haven't held any press events since their day long one back in November. 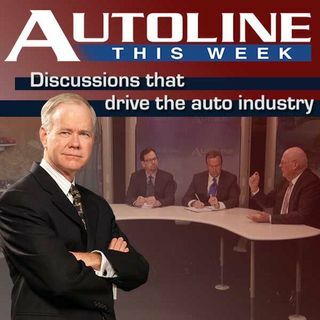 With that in mind, on this edition of Autoline EXTRA, John and his panel discuss what they expect to see from Chrysler at this year's show. Is the company ... Maggiori informazioni missing a big opportunity or not? Joining John in the discussion are Sarah Webster from the Detroit Free Press, Jim Hall of 2953 Analytics and Guy Gordon from WDIV-Detroit.